The Sheriff's Office thanked the public for their assistance in this investigation. A woman reported missing from Bend may be in the Sisters area, according to authorities. On April 6, at approximately 7:15 p.m., the Deschutes County Sheriff’s Office received a report that Katrina Gagatko, of Bend was missing. A co-worker and roommate of Gagatko’s from Mt. Bachelor Assisted Living Facility said Gagatko was last seen leaving work in Bend at 10 p.m. on April 4. Gagatko told her friend she going to meet with another friend in the Sisters area. Gagatko later failed to show up for a scheduled work day and has turned her cell phone off. Gagatko may be staying temporarily in the Sisters area at an unknown location. Gagatko was last seen driving her 1988 GMC Sonoma pick-up that is black in color with red pinstriping. The pick-up is a single cab and is equipped with a black roll bar with flood lights on top and is bearing Oregon license plate XDS 694. Gagatko has been entered as a missing person. 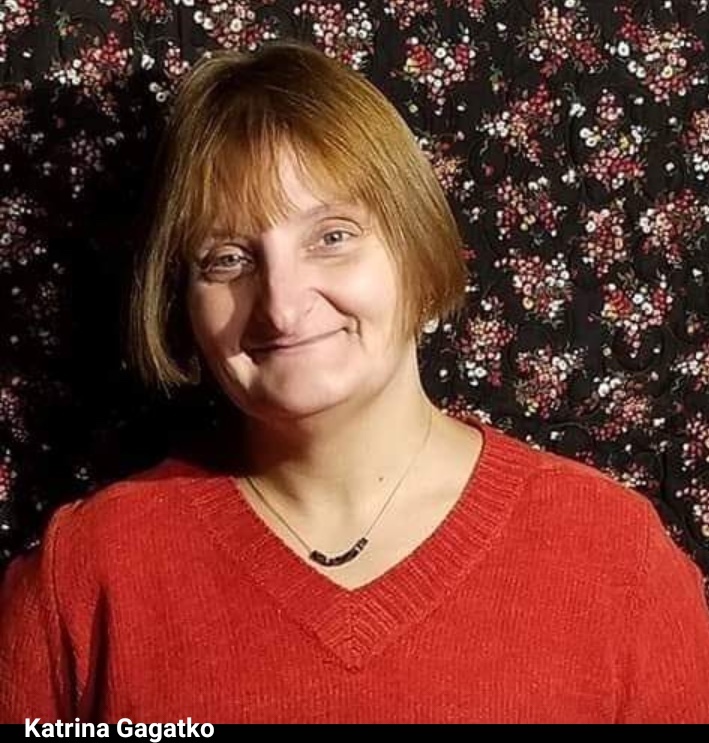 The Deschutes County Sheriff’s Office is asking the public to call into Dispatch at 541-693-6911, if they have seen Gagatko, her vehicle or know her whereabouts.